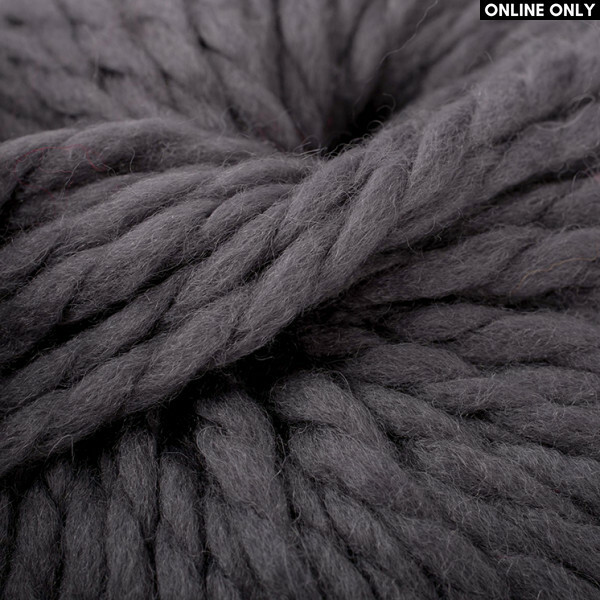 Made from 100% wool, Phil Alaska by Phildar® is a scrumptiously soft super chunky yarn. Ideal for quick and cozy knitted garments and winter accessories, it comes in a range of modern solid shades. Machine washable on a delicate wool cycle. Knit using 9 mm. (US 13) or 10 mm. (US 15) knitting needles and 9 mm. (US M) or 10 mm. (US N) crochet hook. Made from 100% wool, Phil Alaska by Phildar® is a scrumptiously soft super chunky yarn. Ideal for qu..